DJI Mavic Pro Fly More Combo S/N: 08QCE8H0122TW6 was stolen from a vehicle in Chester, Cheshire on 10th January 2018. If you see this drone for sale on eBay, Gumtree, Facebook, etc or have been offered it for sale in person please DO NOT BUY IT, it is stolen property and you risk losing the item if the police find it. Please report it to me (@scoopz on twitter), leave an anonymous comment below or call Cheshire Police on 01244 350000 quoting crime reference 212-2018-01-10. Please do not alert the seller that the item may be stolen as it may suddenly disappear before the police can track it down. 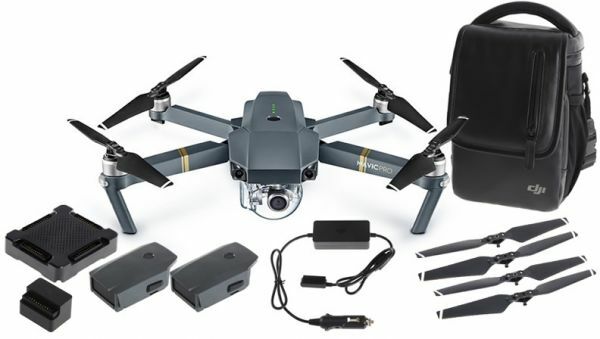 If you have already bought this Mavic Pro and are concerned you have bought stolen goods please contact me directly or leave a comment below. I’m willing to buy it back or offer a reward for its return without involving the authorities. 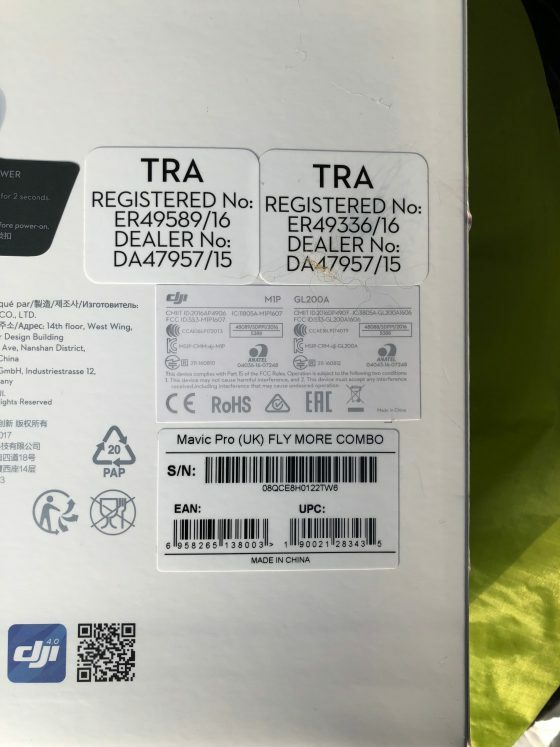 This is not my usual post but I’m hoping somebody looking to buy a cheap Mavic Pro in the North West, Cheshire, UK area might be wise enough to search Google for the serial number 08QCE8H0122TW6 and end up reading this post. All items shown above stolen including additional 8331 props, DJI sunshade and red joystick cover lock.